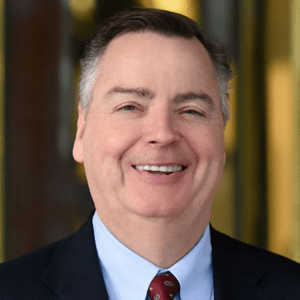 Berkery, Noyes & Co. represents Complete Healthcare Communications, Inc. in its sale to MediMedia USA - Berkery, Noyes & Co., LLC. NEW YORK, April 5, 2007 — Berkery, Noyes & Co., LLC, announced today that it represented Complete Healthcare Communications, Inc. (“CHC”), a leading medical communications agency that specializes in strategic publication planning, medical writing, and related marketing services in a transaction with MediMedia USA (“MMUSA”). Terms of the transaction, through which MMUSA takes a majority interest in the company were not disclosed. 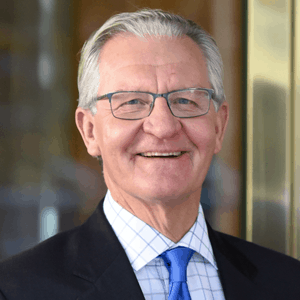 CHC’s current management team will continue to operate the Company and will maintain a significant minority stake in it. MediMedia USA is dedicated to educating healthcare providers and consumers about drugs, diseases, and therapies to help professionals practice better medicine and patients make more informed health decisions. MediMedia USA is dedicated to educating healthcare providers and consumers about drugs, diseases, and therapies to help professionals practice better medicine and patients make more informed health decisions. Its mission is to deliver timely, targeted healthcare information through the most efficient and appropriate channels. 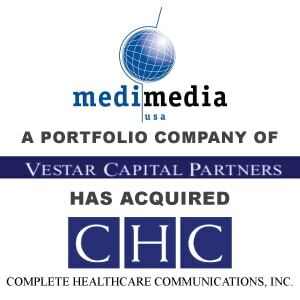 MediMedia USA is a portfolio company of Vestar Capital Partners. More information is available for MediMedia at www.medimedia.com and on Vestar Capital Partners at www.vestarcapital.com.